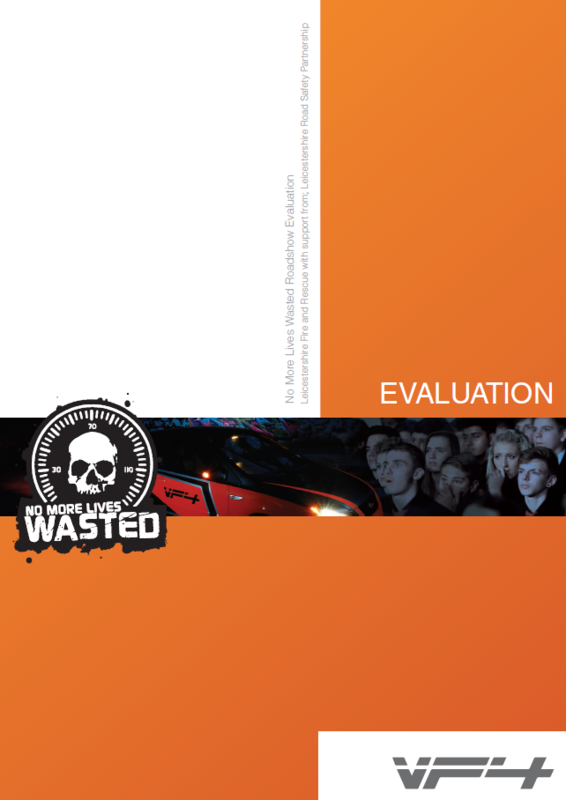 Evaluation is an essential part of the design and delivery of road safety schemes. Without examining the efficacy of interventions, it is not possible to show value of money; to justify continuation of the scheme or, most importantly, show that it has the desired effect on the target audience. Experts at RSA have been designing, managing and delivering evaluations for over 15 years and can provide an independent evaluation consultancy service, regardless of the size of the scheme. RSA can tailor evaluation services to your needs by offering advice on evaluation design and research methods, including elements such as questionnaire and focus group design, through to providing full independent research projects. These projects can include the creating of clear aims and objectives; logic models to explain how the intervention will meet these aims and objectives; coding behaviour change techniques used in the intervention; selection of the most appropriate evaluation design and research methods; results analysis; and report writing. RSA has its own online survey tool, Prometheus, which can be used to deliver questionnaires directly to the target audience or can be used to input paper responses. 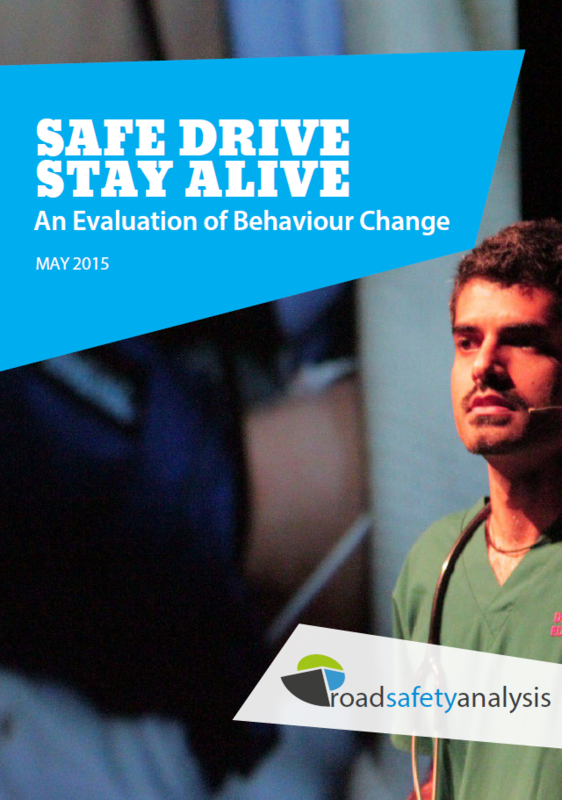 RSA are specialists in evaluating young and pre-driver interventions. 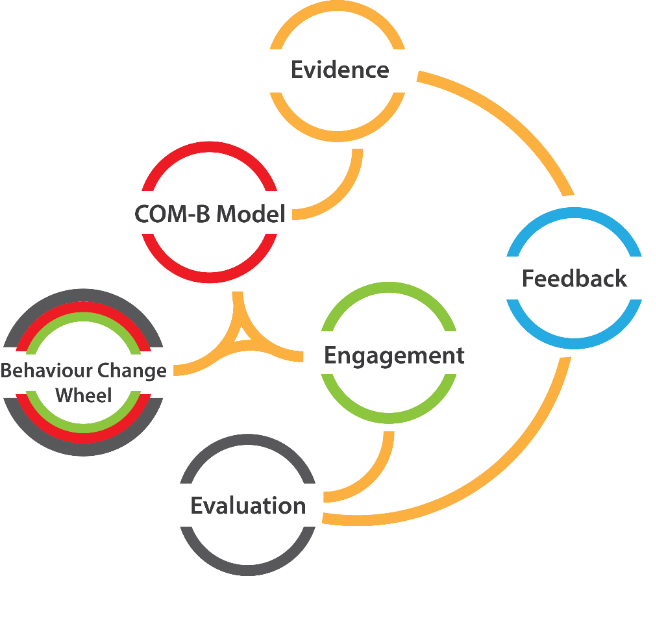 Through exploring previous research; behavioural change theories related to adolescents; and our own quantitative and qualitative findings, we have developed evaluation techniques which provide new insights into these schemes. Working with public sector colleagues across the country, we have been able to secure high response rates, including with comparison groups, for schemes such as ‘No More Lives Wasted’ in Leicestershire, ‘Learn to Live’ in Hertfordshire and multiple ‘Safe Drive Stay Alive’ schemes. Delivering focus groups provides a qualitative insight into the scheme’s success and this is a technique we regularly employ to understand questionnaire results and gather feedback from the target audience on the scheme itself. We have worked closely with the deliverers of young and pre-driver schemes to ensure that the evaluations are timed to work with the academic year in terms of pre and post data collection, limiting disruption to term time calendars and ensuring contact is maintained with the students. In addition to evaluating local schemes, RSA is engaged in determining the efficacy of more widespread national programmes. 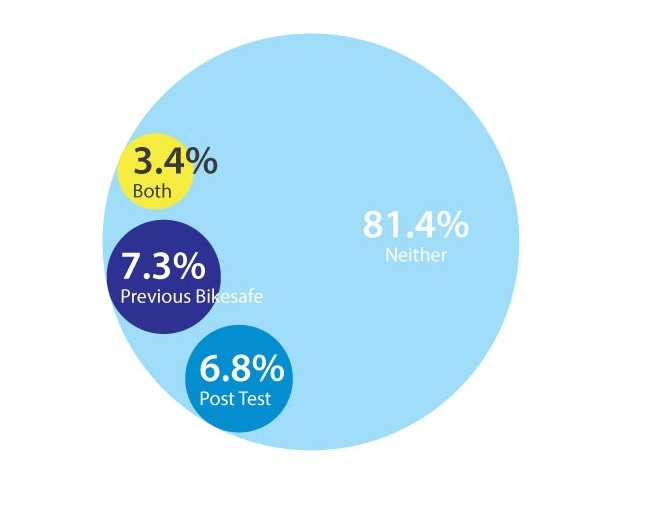 One such project is the evaluation of the National BikeSafe scheme, involving almost 2,000 motorcyclists in a longitudinal study of their baseline attitudes and behaviour; their socio-demographic composition compared to crash involved riders; and in the long-term, how BikeSafe changes behaviour and whether it meets its key objective of encouraging riders to undertake post-test training. 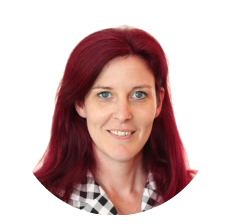 RSA has a strong team with a range of evaluation skills, from design selection and objective setting, through to behaviour change technique coding, trained according to UCL’s Behaviour Change Taxonomy system. (http://www.bct-taxonomy.com/). Our years of experience of data analysis ensure that comprehensive examinations of evaluation results are conducted before the production of high quality reports. Focus group delivery requires a unique set of skills: we can plan, provide and analyse the results of group and individual discussions. Evaluation findings are a powerful tool to explain to partners, leaders and members of the public why an intervention is being delivered and why it should be continued. RSA’s involvement in evaluation projects (either as advisers on in-house evaluations or as full independent consultants) provides a high level of integrity and professionalism to the study. Evaluation requirements differ according to the size, scope and timing of the scheme. RSA’s experts work with clients to ensure that the most appropriate design and methods are employed. This provides a high degree of flexibility and means that evaluations can be tailored to the scheme’s needs. Good quality evidence of why a scheme is successful is essential for ensuring continuation. With strong evaluation results, road safety practitioners can convince elected members, partners, private investors and members of the public why a scheme should be delivered and funded. An independent, impartial evaluation lends weight to arguments about whether an intervention should continue, should be adapted or should be ceased. 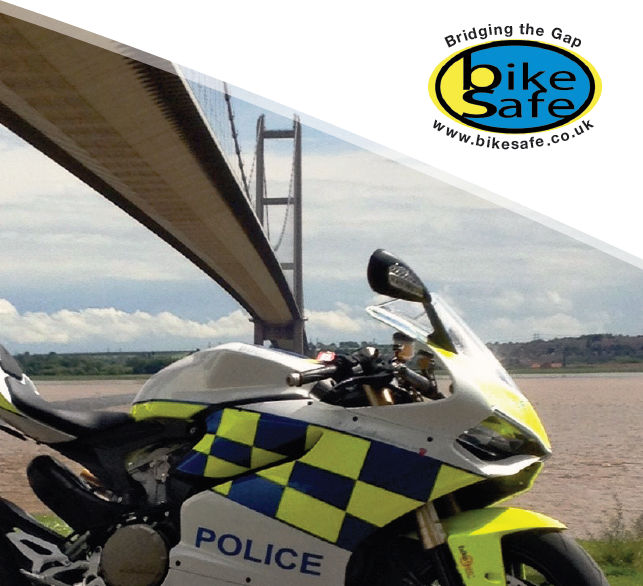 As road safety professionals, with years of experience in designing and delivering interventions as well as evaluating them, RSA can help practitioners formulate the necessary evidence to support their scheme.